JAKARTA. 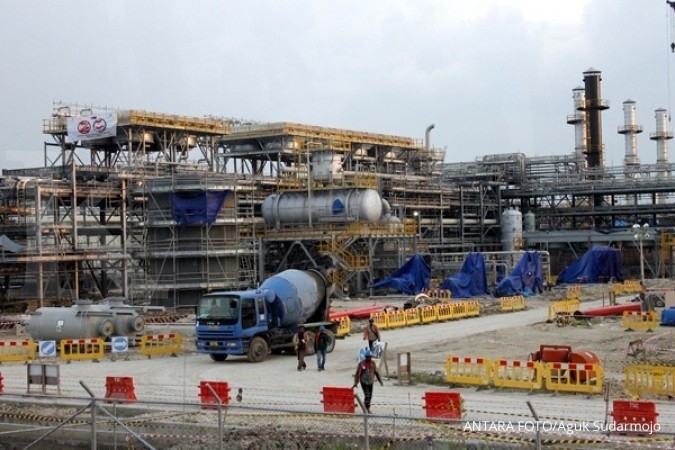 Ministry of Energy and Mineral Resources (ESDM) and Coordinating Ministry for Maritime Affairs rejected two out of five requests of Inpex Corporation related the project of Abadi gas field, Masela (South Maluku) Bloc. The government has rejected the Inpex request of a 10 years moratorium. Inpex requested moratorium or suspension of the contract, after the government changed the design of the project from offshore to on shore. Inpex expected that the moratorium will extend the Inpex contract from 2028 to 2038. Vice Minister ESDM Arcandra Tahar said that the government rejected the request for a 10-years moratorium, on the grounds that many components will remain functional, even after the project is shifted from offshore to onshore. Therefore, most of the projects will remain unchanged. "We will give (the moratorium) but not 10 years. The estimation is supposed to be lower than that. We are still negotiating," he explained, Monday (5/12). However, Arcandra was still not willing to provide details about the estimation. "Obviously we are estimating based on the reasonable calculation," he said. 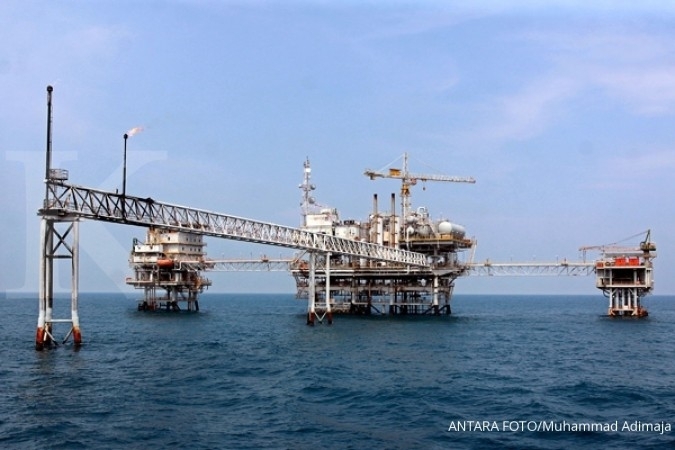 Coordinating Minister for Maritime Affairs Luhut Binsar Panjaitan asserted that the decision on Inpex’s request related the 10-years moratorium has been made, and the government cannot grant the request. Furthermore, the capacity of LNG refinery also remains unchanged at 7.5 million tons per annum/year (MTPA). Therefore, it will not be increased to 9.5 MTPA. 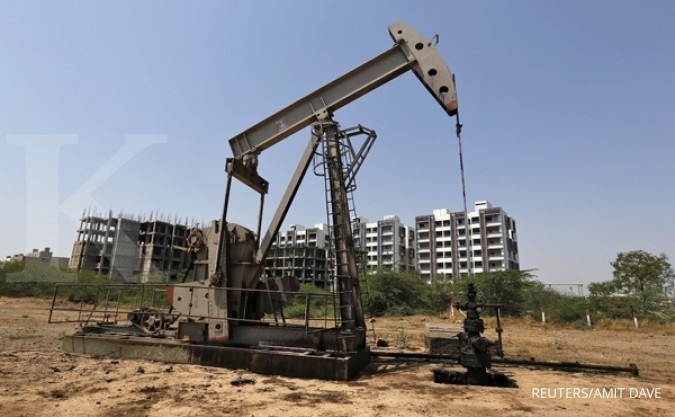 “The capacities of , petrochemical and fertilizer may reach 9.5 MTPA, or even more. Therefore the LNG (capacity) remains 7.5, not 9.5,” said Arcanndra. Arcandra revealed that the government is also discussing the Inpex request to include a worth of US$ 1.6 billion exploration costs as the recovery costs. He said that the government was calculating the amount of sunk costs or expenses that may be returned during the exploration period. But. 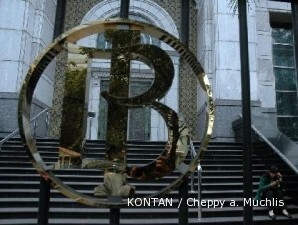 "Not as much as US $ 1.6 billion. This is for the nation’s interests,” Arcandra said. “This cannot be unilateral (decision). This has to be audited,” he added. Meanwhile, the government is also discussing the Inpex request to obtain the economical internal rate of return (IRR), as well as the acceleration in licensing process. 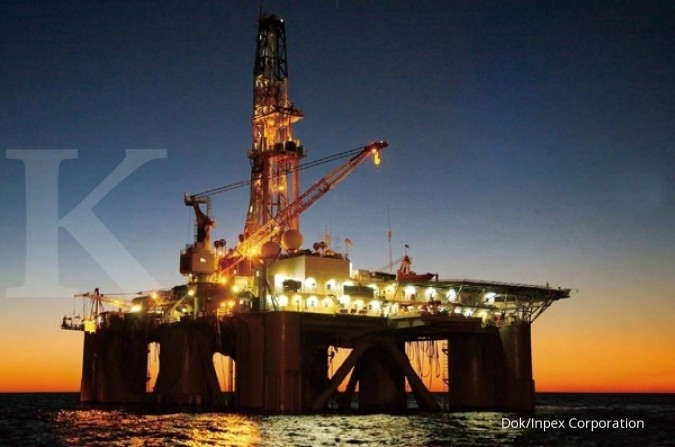 Senior Communication Manager of Inpex Corporation Usman Slamet said, so far the company continues to have intense dialogues with the Ministry of ESDM and Special Task Force for Upstream Oil and Gas Business (SKK Migas) over the required conditions to achieve a proper economic value of the project. 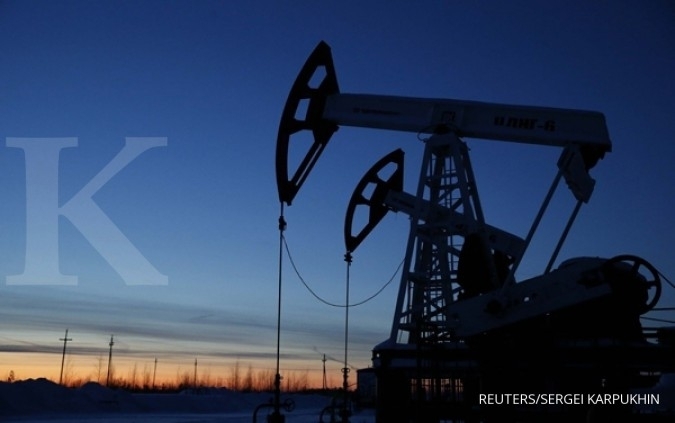 Inpex is also optimistic that the government will make the best decision related to the development of Abadi gas field in Masela Bloc. “Therefore the project can start immediately, as we all want,” Usman told KONTAN, Monday (25/11).